A super liberal church in East Memphis. 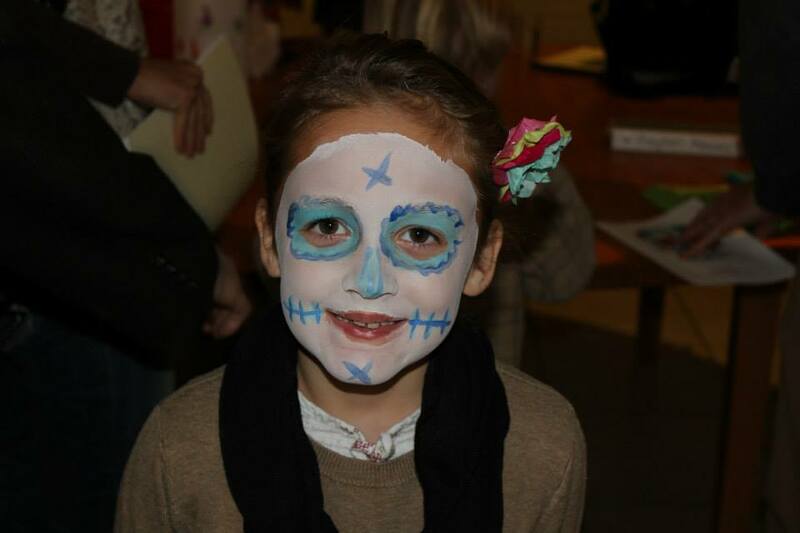 Here's how we do Day of the Dead. Click for a video. We welcome all God's creatures. Gay, straight, black, white, purple, mormon, muslim, jewish...ALL God's creatures. We are a faith community filled with love and acceptance. A place that doesn't want to change who you are in your search for God, only help you become more of the light. Church is many things. It is the tending of memory, culture, and identity. It is a way of framing hope, and of moving through loss. It is the sharing of life, for all its intricacies. Too, it is the want of God. From the depths of life and the richness of christian tradition, Shady Grove draws a refreshing blend of the ephemeral and simple, concrete meanings to apply and understand and open the heart.